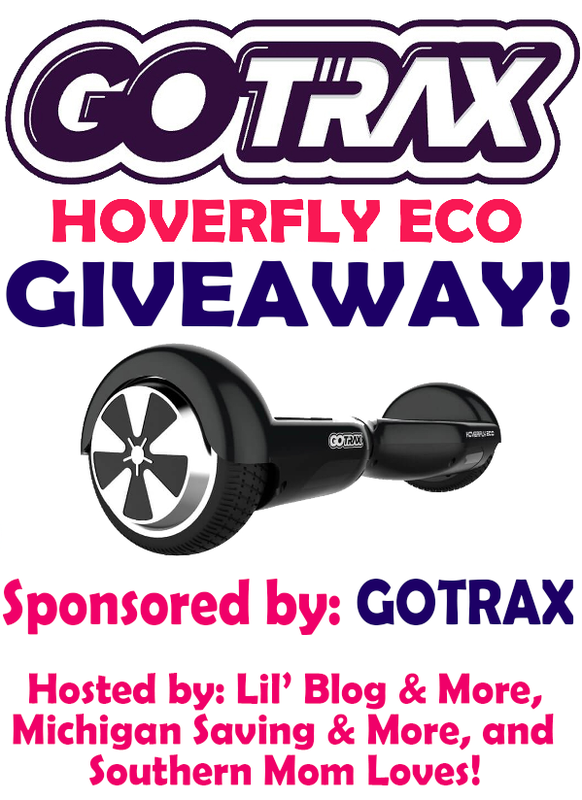 The GoTrax Hoverfly Eco Hoverboard is SO MUCH FUN! It looks intimidating, but it doesn't take long, to start learning how to zip around on it. The price starts at $179.99, which, for a hoverboard, is an awesome deal. 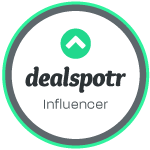 Even with the great price, this hoverboard is top of the line (Seriously, they have great reviews!) It's so quick and easy to charge, and I am expecting years of fun with mine. If you are in the market for a new ride-on, GoTrax is the company to check out! This is an awesome change to win hoverboard and imprss your kids!